When I start to read the manga, I couldn't resist to request a fanlisting for him, since it wasn't already there. 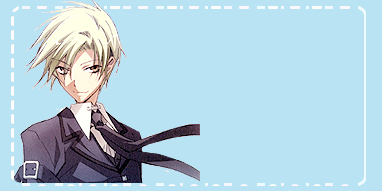 I like him since his first appearance, in particular because he is a shining and good guy, and I love his manners and devotion for his friend Teito. March 24, 2010: The fanlisting reached 50 members, thank you!! April 04, 2009: The fanlisting is up!! :)? 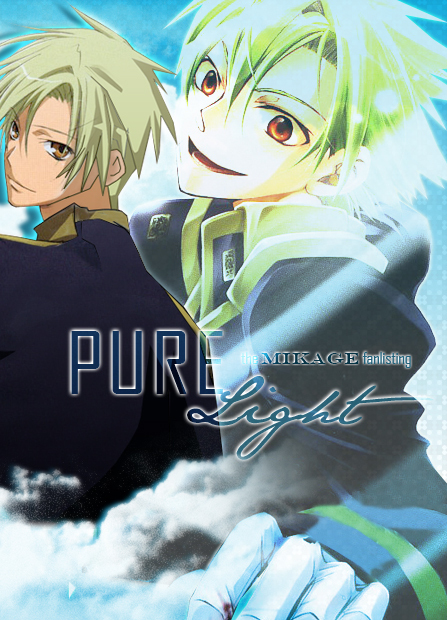 07-Ghost and Mikage are property of Yuki Amemiya and Yukino Ichihara. Layout and contents are cMiriallia Do NOT steal or reproduce.